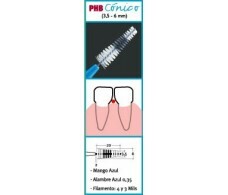 Conical PHB interdental brushes 6 pcs. 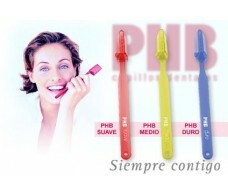 Fine PHB interdental brushes 6 pcs. 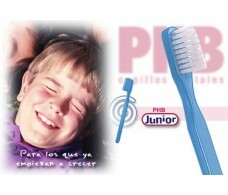 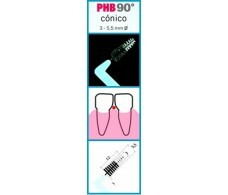 PHB 90 interdental brushes Conico 6 +. 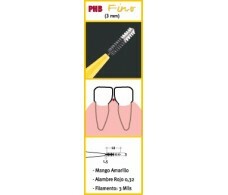 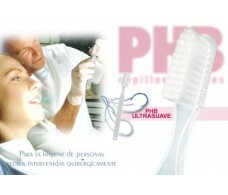 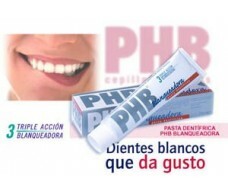 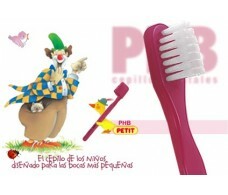 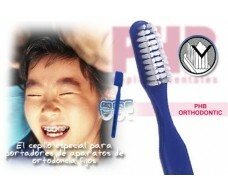 PHB 90 interdental brushes Fino 6 +. 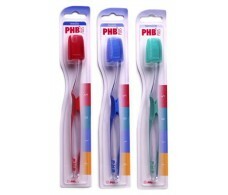 PHB interdental brushes 6 + 90 Superfine.